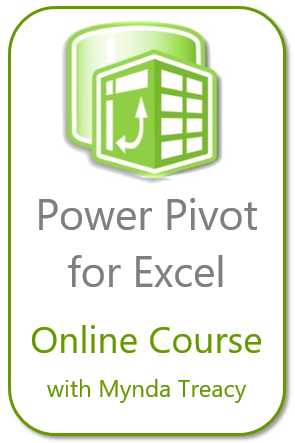 Just a quick reminder that registration for the awesome Excel Dashboard and Power BI courses, by Mynda Treacy closes on Thursday July 13, 8pm in Los Angeles, to be exact. Learn how to make interactive Excel Dashboards in Excel, Power BI or both and open up job opportunities with your newfound skills. There’s no denying that Dashboard skills are in demand for Excel users everywhere. Mynda’s courses will have you up to speed quickly so you can start benefiting ASAP. If you’re not sure which course, then if you’re quick you can catch a replay of the free webinars and see both tools in action. 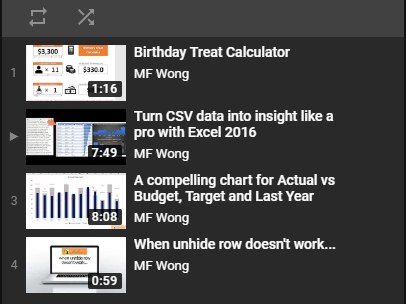 Indeed you will learn many Excel tricks from the webinars alone. Click here for the webinar replays. 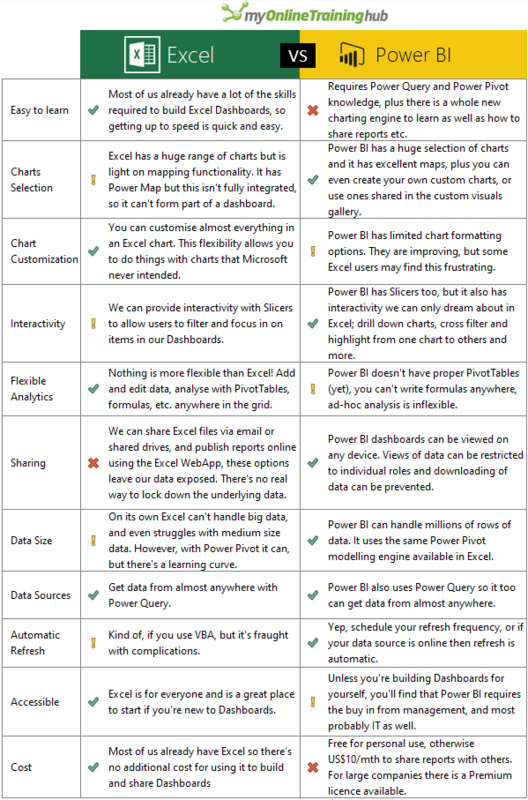 If you are still not sure about which one to go for, I would suggest Excel Dashboard first. With no doubt, there is very high chance that you see Excel on every computer at your workplace; while Power BI is still behind in terms of penetration, although it is catching up at a high speed. Tip: you can get the Dashboard and Power BI courses in a discounted bundle on the Power BI course page here. This entry was posted in General and tagged Training. Bookmark the permalink.